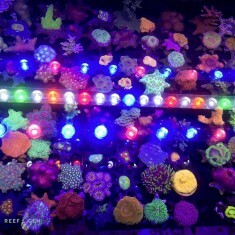 Build Your Own Frag Pack (BYOFP) allows you to tell us exactly how many frags you want at each price point! This way, you can customize your order to fit your market demands precisely. 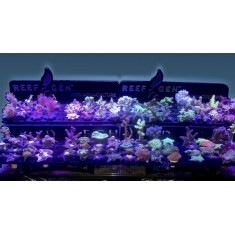 This frag pack is designed for you to choose the proportions of different price categories of frags, without having to pick idividual varieties one by one. Can't sell anything over $10? 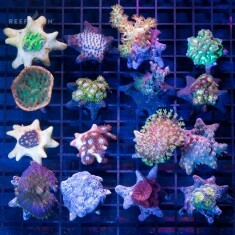 Do your customers prefer frags over $20? Whatever your needs are, we can help, no problem! 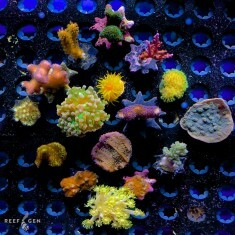 Just tell us how many frags you want in each price category, and we will choose a wide assortment of our favorite frags to meet your specific needs.